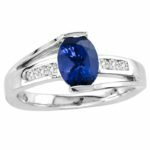 This ring gives a royal appearance with a grand tanzanite of around 0.960 carats etched in middle surrounded with 12 diamonds of 0.180 carats. 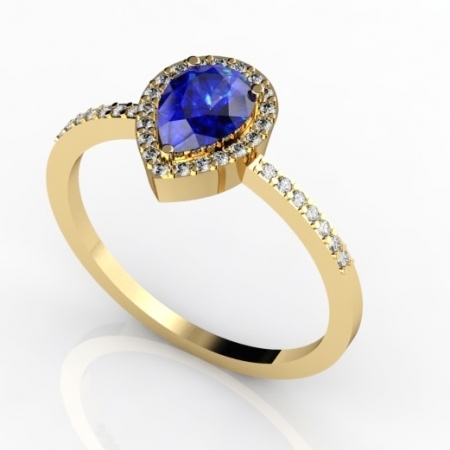 Encrusted upon 14k yellow gold, this ring looks ravishing when paired with a gorgeous evening dress. 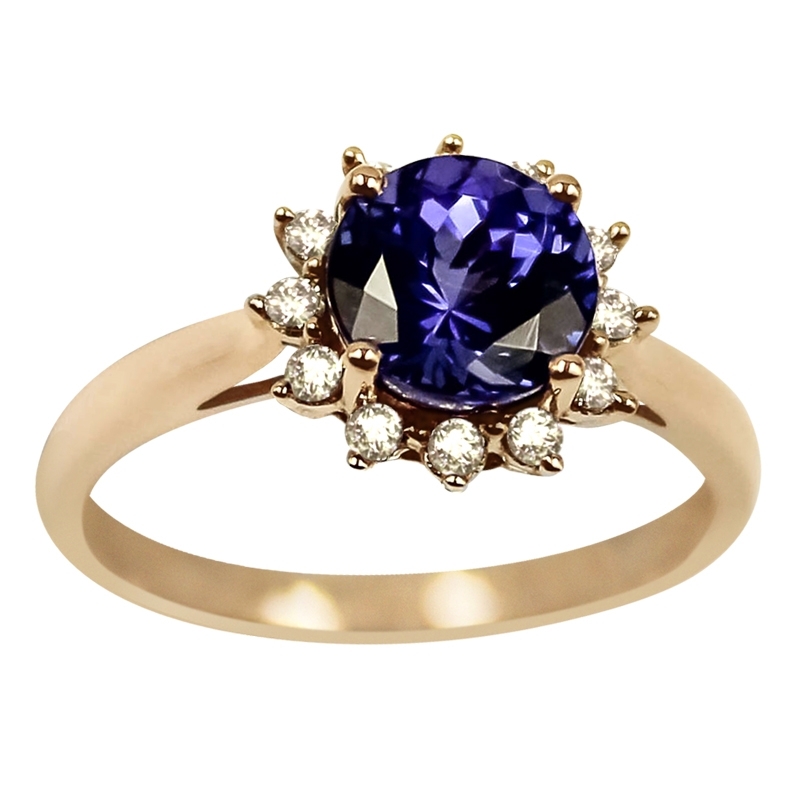 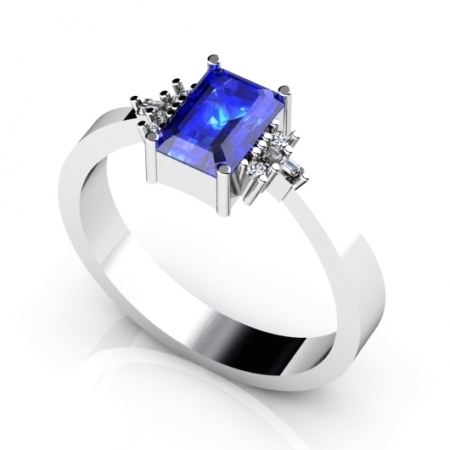 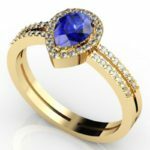 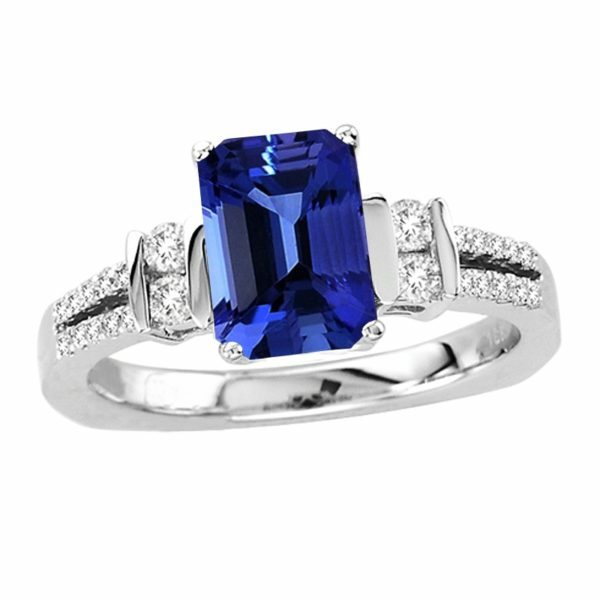 The blue radiance of tanzanite when blended with dim shine of yellow gold looks extremely amazing in faint evening light. 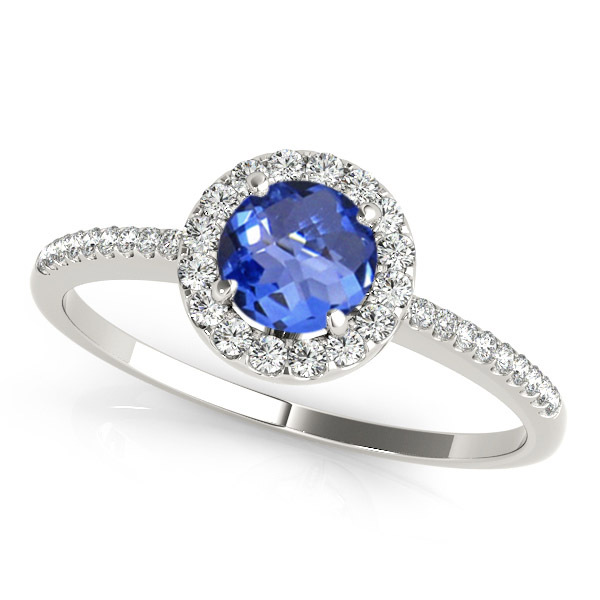 It has the potential to hold attention due to its enticing looks.